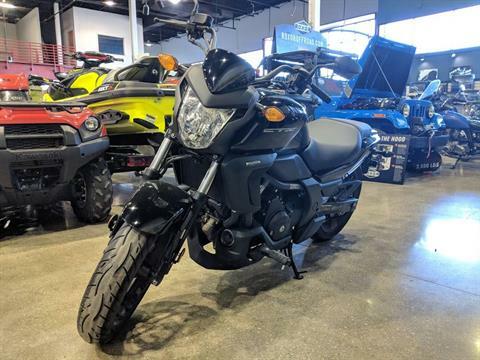 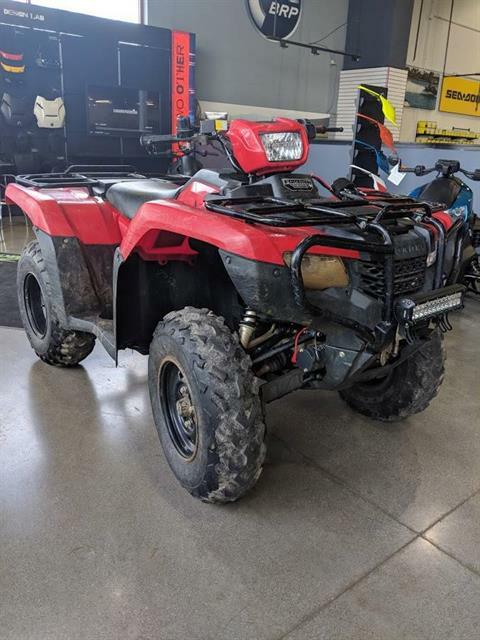 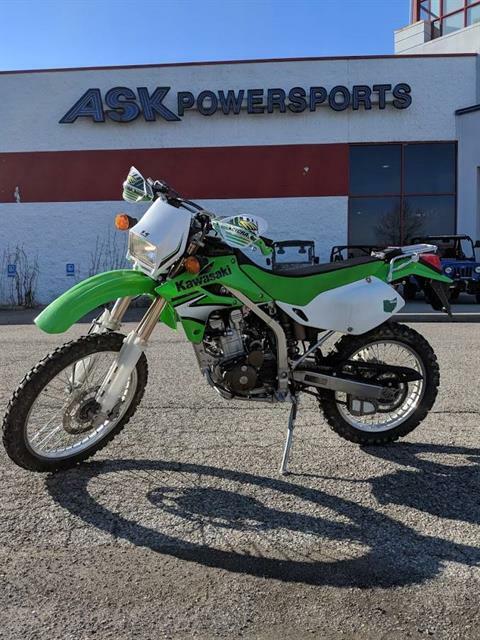 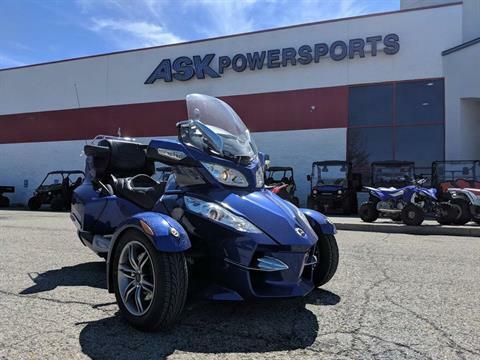 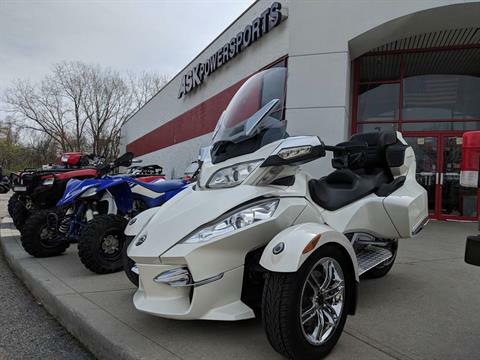 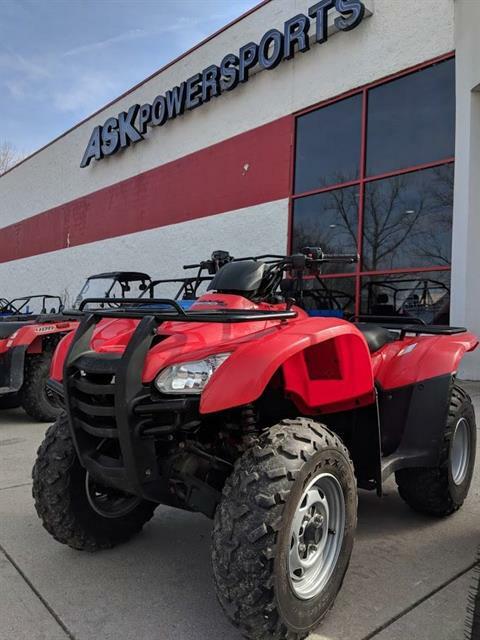 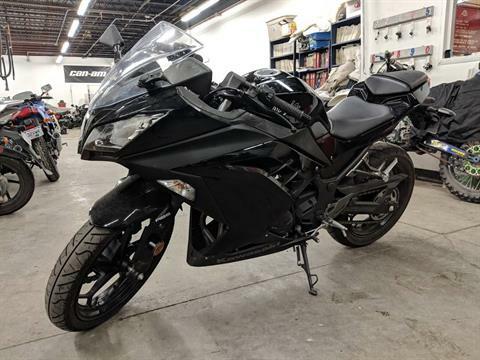 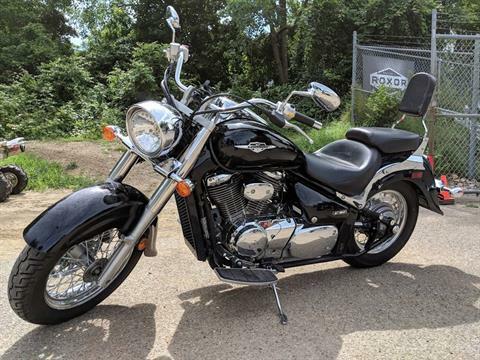 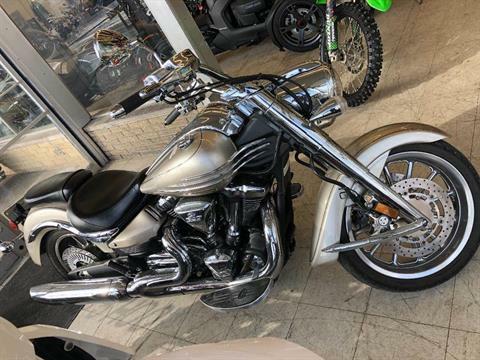 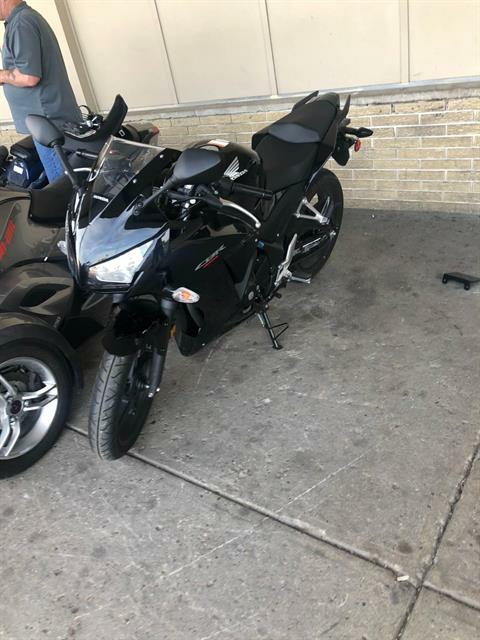 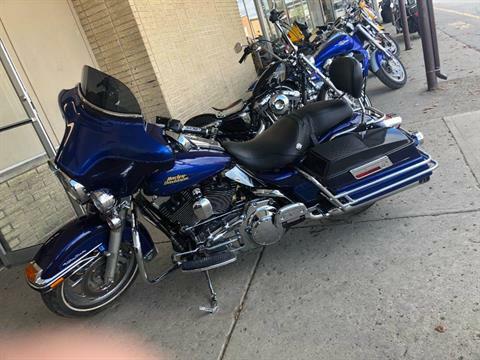 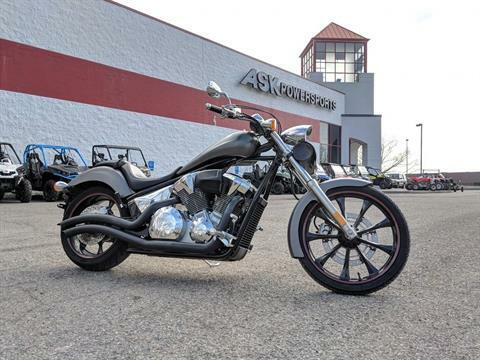 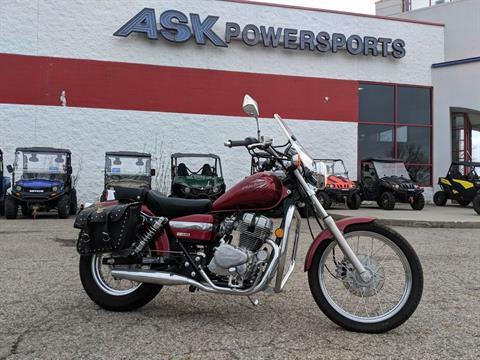 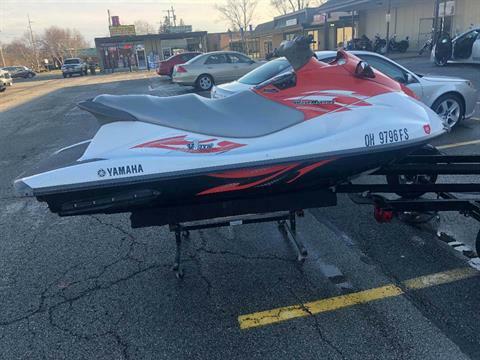 Used Inventory For Sale | ASK Powersports in Columbus, Ohio. 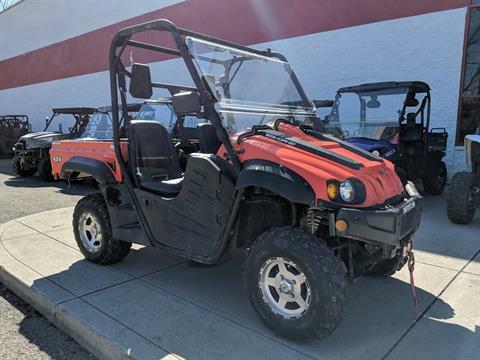 All of our Pre-Owned Vehicles are thoroughly tested and tuned prior to offering them to you for sale. 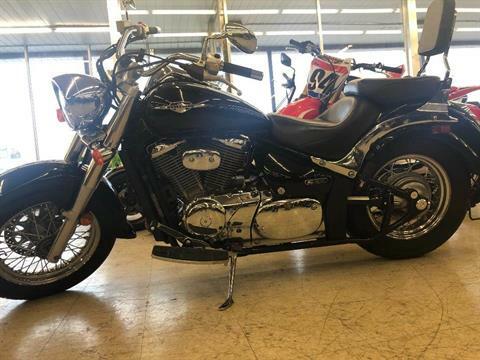 Check back here OFTEN because we update this information frequently!